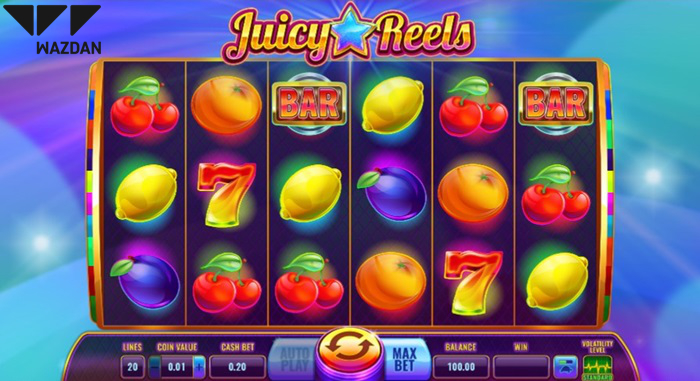 Just days after revealing its content deal with international B2B licensed operator, Nektan PLC, leading iGaming software provider Wazdan has now announced that it has launched its latest title, Juicy Reels. The game puts a contemporary twist on the classic fruit machine slots that can be traced back as far as 1907 when Chicago manufacturer of arcade machines, Herbert Mills, began production of his ‘Operator Bell’ slot machine, making him the first person to place the juicy fruit symbols including, cherries, plums and lemons, on machines. According to the official press release from the online casino software developer, its modern age fruit machine is jam-packed with ‘tech-rich’ features and evokes a feeling of nostalgia in players. However, once you start playing this six reel, 20 payline video slot game, its 21st-century spin is apparent, with its smooth user interface, techno-vibe soundtrack and shade shifting backdrop. The groovy online slot offers Scatters, Wilds and as many as 30 Bonus Spins with a 3x multiplier providing for amped-up player experience. 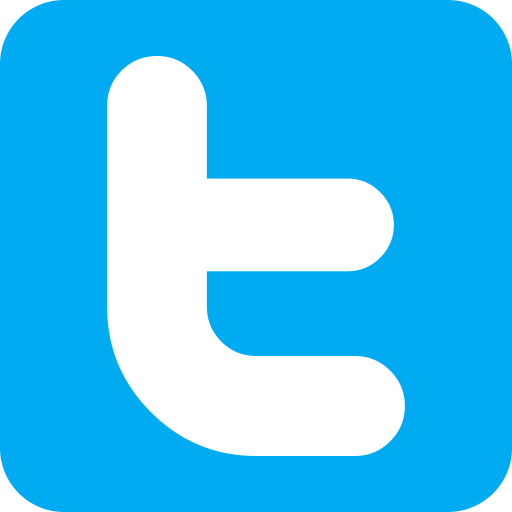 And of course, making it a stand-out with players, the game comes with a complete suite of Unique Wazdan Features. Featuring a 96.49 percent return to player ratio, the online slot can be tailored to suit each individual player’s particular preference via the developer’s patented and one-of-a-kind Volatility Levels™, electrifying Unique Gamble Feature, Ultra Lite Mode, mobile-friendly Energy Saving Mode, Ultra Fast Mode, Double Screen Mode and its newest Unique Wazdan Feature, Big Screen Mode. Juicy Reels joins the popular game producer’s innovative casino games lineup that boasts wildly successful titles such as Valhalla, Los Muertos™, Magic Target Deluxe, Great Book of Magic Deluxe, 9 Lions and Magic Stars 3, alongside its recently released Magic Stars 5, which it debuted during ICE London 2019, its intergalactic-inspired, Space Gem, and the soon to be launched Space Spins, Magic Stars 6 and Larry the Leprechaun. The popular game developer, which has for more than a decade developed innovative casino games that deliver a truly omni-channel experience for players, today offers over 110 visually stunning HTML5 games complete with cutting-edge Unique Wazdan Features and compatible with desktop, tablet and mobile. The launch of the Malta-based innovator’s latest creation comes on the heels of its content agreement with international gaming technology and services provider, Nektan PLC (AIM: NKTN), which through its content distribution platform, E-Lite, enables its portfolio of premium games to run seamlessly across all devices and operating systems. Always on the grind, the developer announced the premiere of its Big Screen Mode, a new Unique Wazdan Feature which lets players zoom their games to show bigger reels, just prior to the Nektan tie-up.